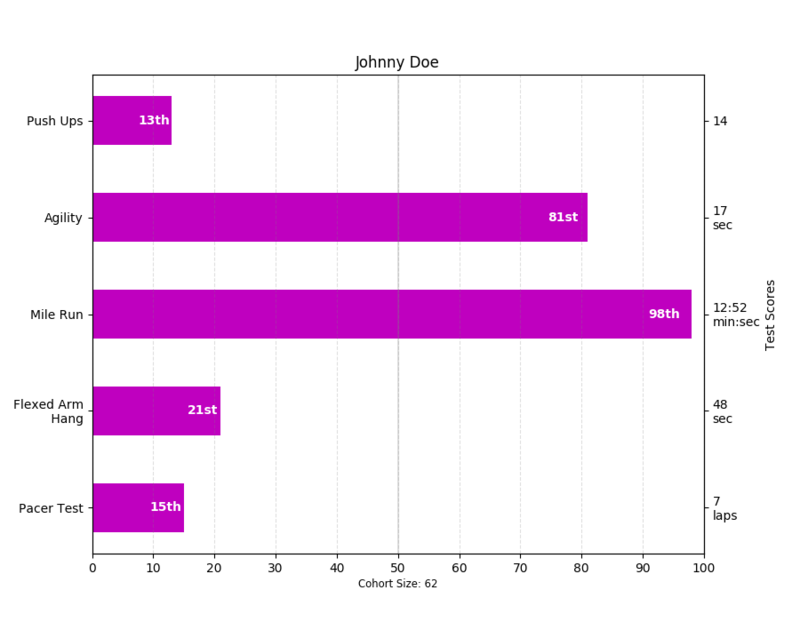 Bar charts of many shapes and sizes with Matplotlib. 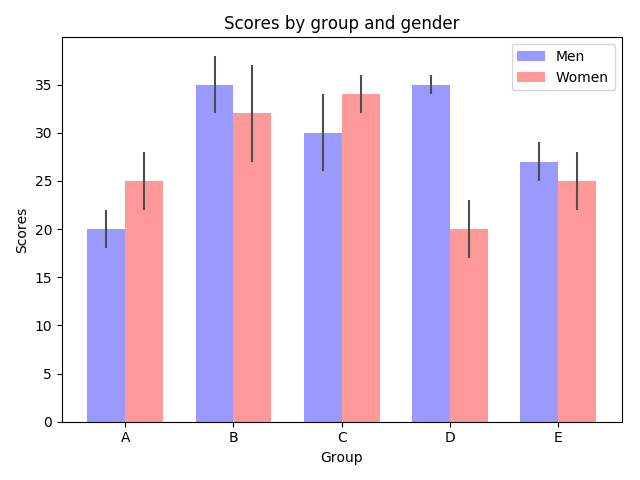 Bar charts are useful for visualizing counts, or summary statistics with error bars. These examples show a few ways to do this with Matplotlib.